8.25″x10.25″ mixed media on stone paper. This entry was posted on October 17, 2012 by mpwynters. It was filed under Uncategorized . 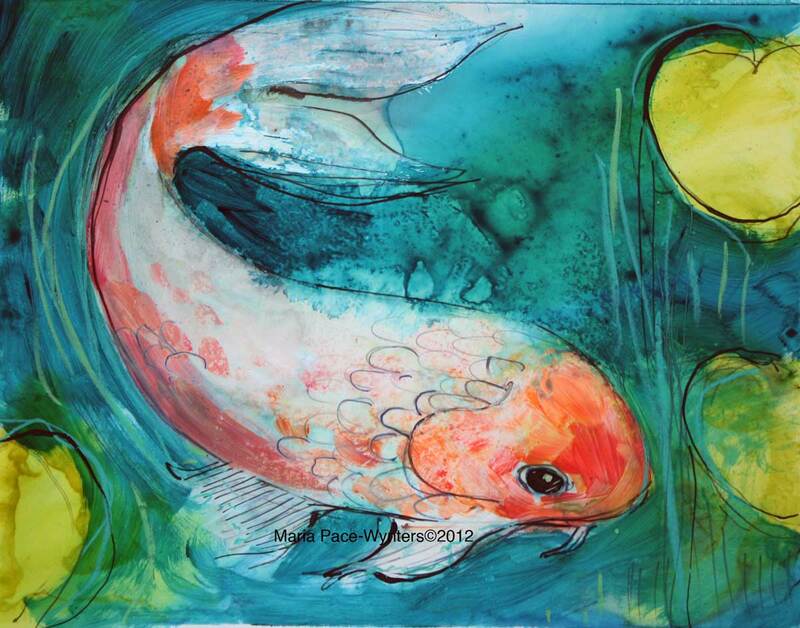 These are pretty.� FYI, the fish is spelled Koi. I think Coy is derived from the Japanese word Koi. I have seen both used. ??? Hope so, cuz I already signed the back!